MCU Zeolite Oil Drying Unit - GlobeCore. Oil Purification Systems. 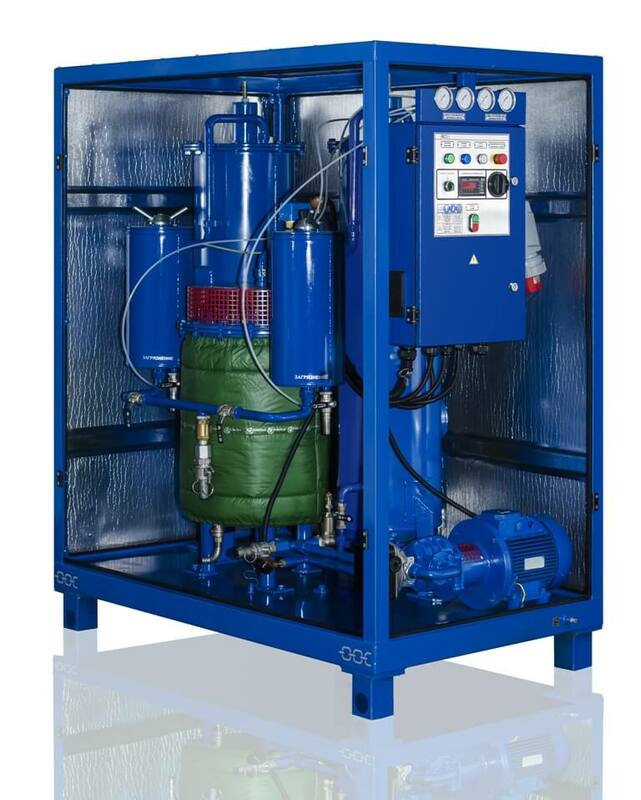 The system consists of two separate sections: a BNF heating and filtration section and CP-260 sorbent cartridges that which are connected by flexible hoses.